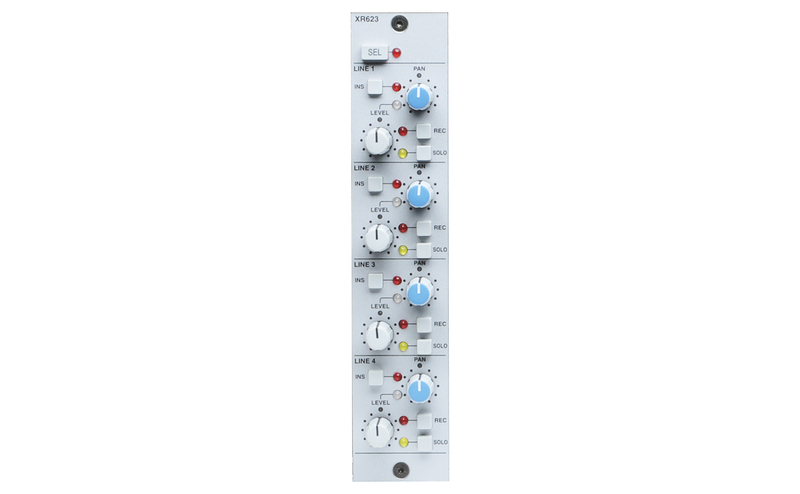 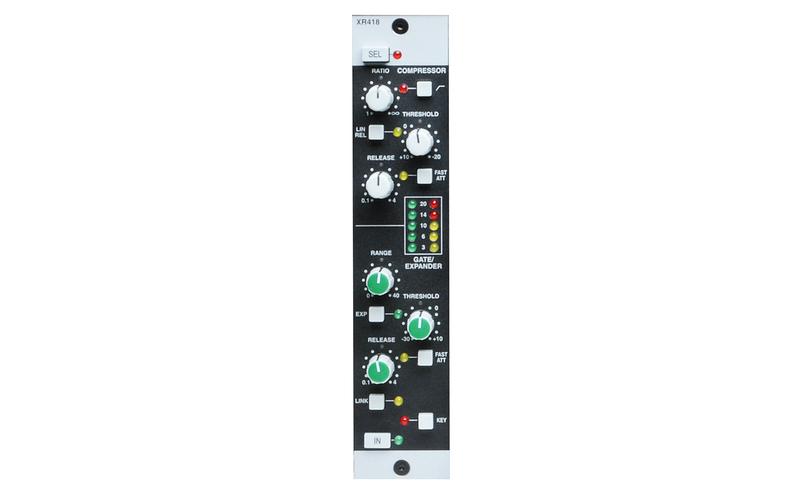 The perfect alternative to the Eight Input module provides four inputs each with features suited to the tracking process or combining line level sources into a final mix. 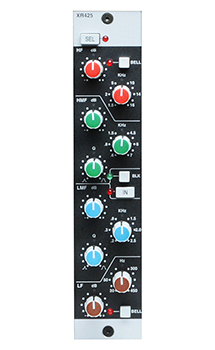 Each input features, Pan & Level controls, Solo, Insert connection and routing to either the Record or Main Stereo Bus. 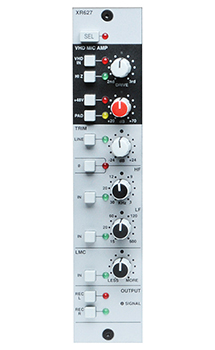 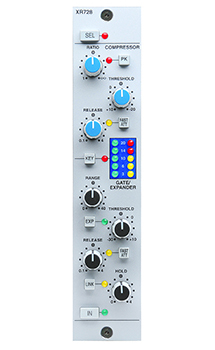 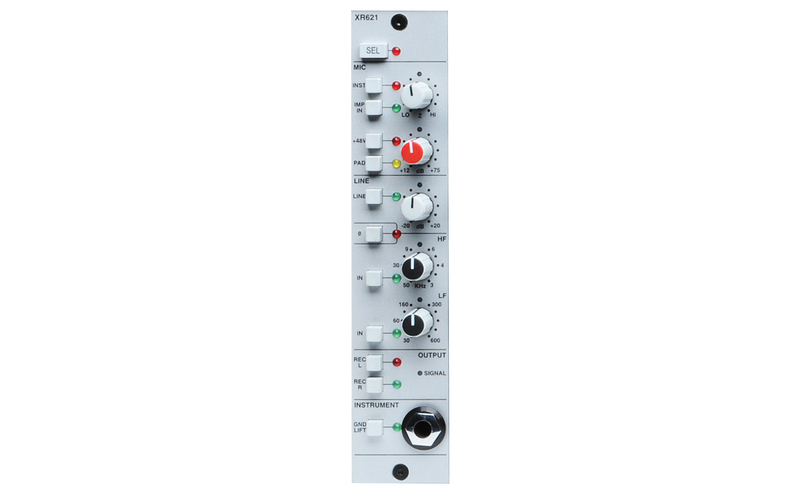 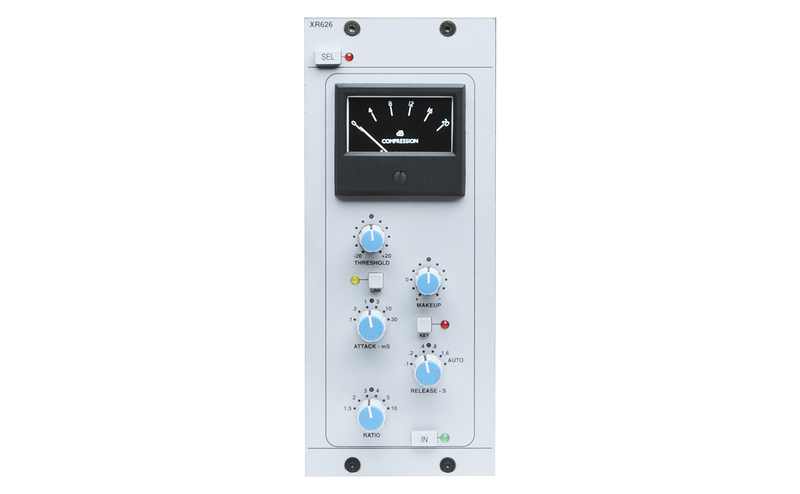 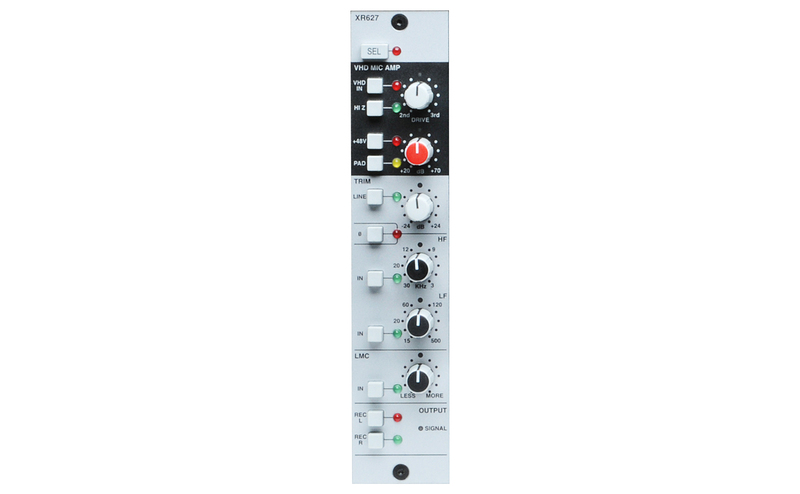 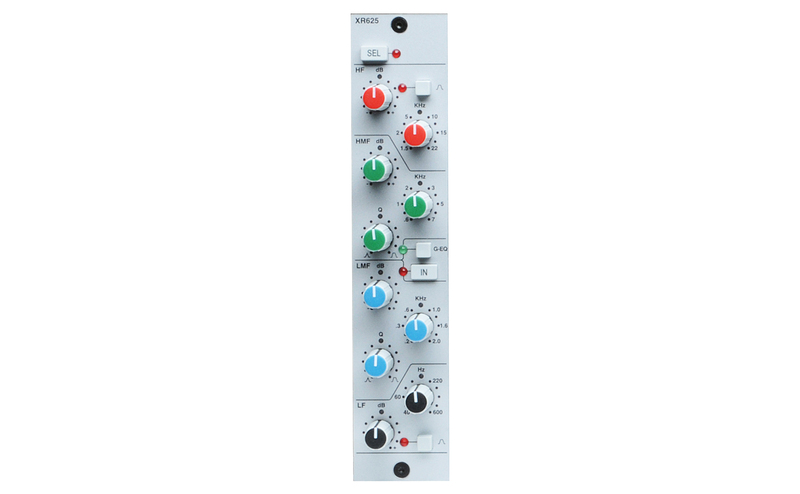 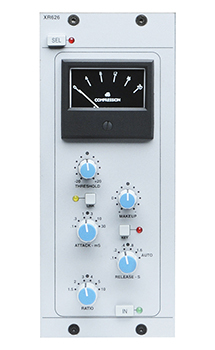 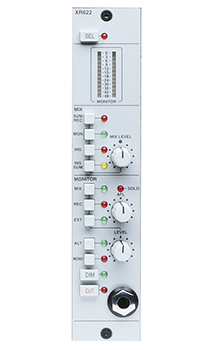 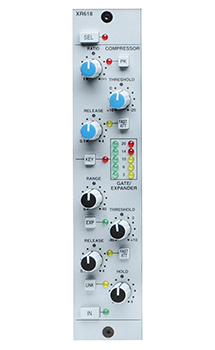 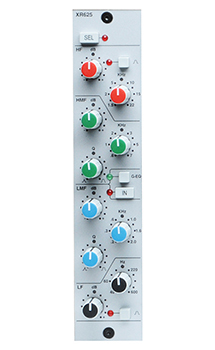 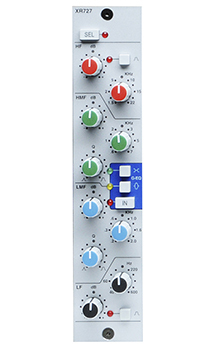 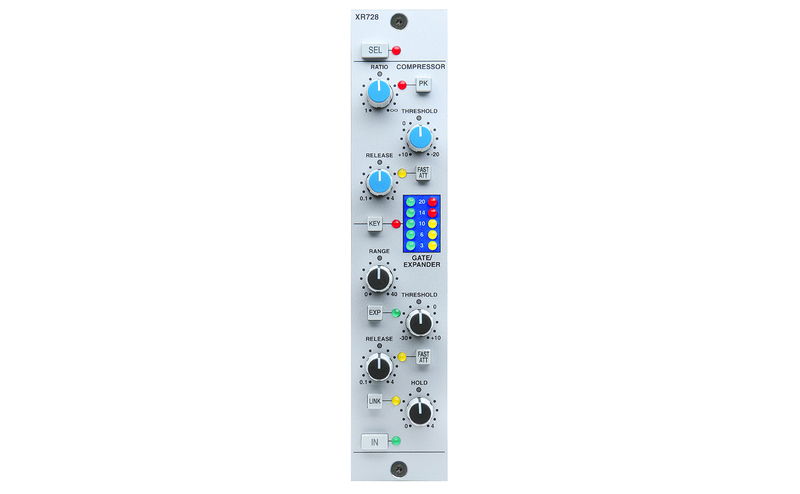 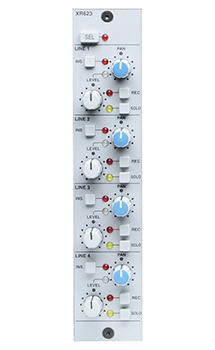 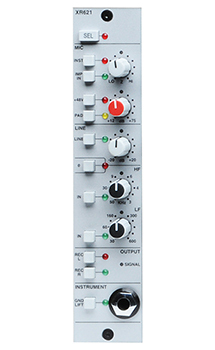 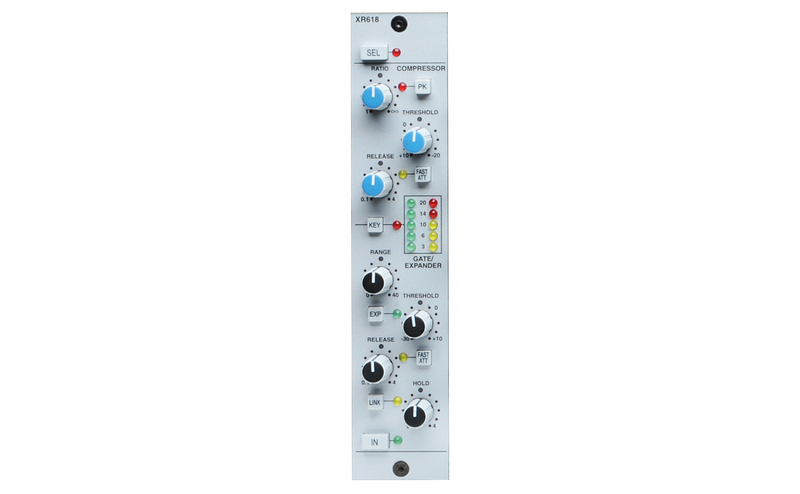 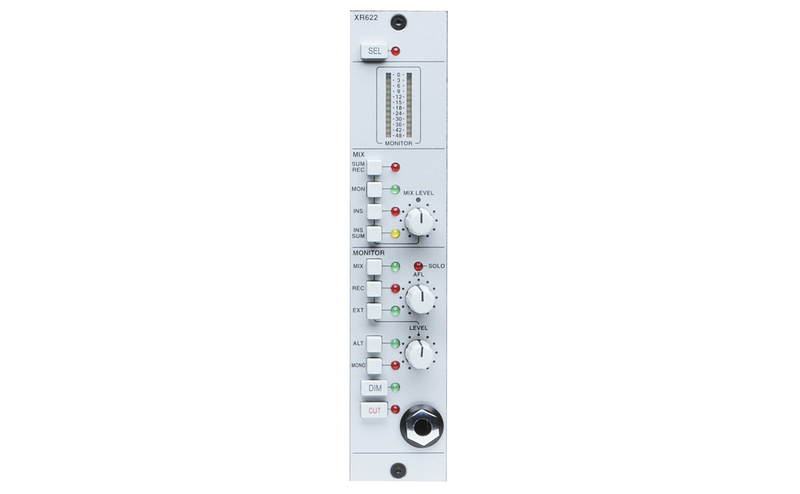 The essential module for creating a SuperAnalogueTM summing mixer, this module is designed for situations where the aim is high channel counts, particularly bringing large numbers of audio channels out of a DAW and onto an analogue mix bus to assure the depth and space that only summing outside of the box in the analogue domain can achieve. 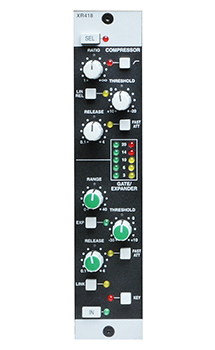 The vital component that turns X-Rack from a processing solution into a mixer. 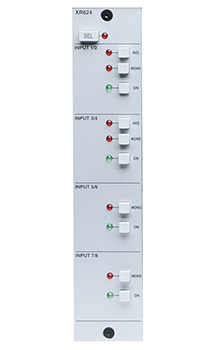 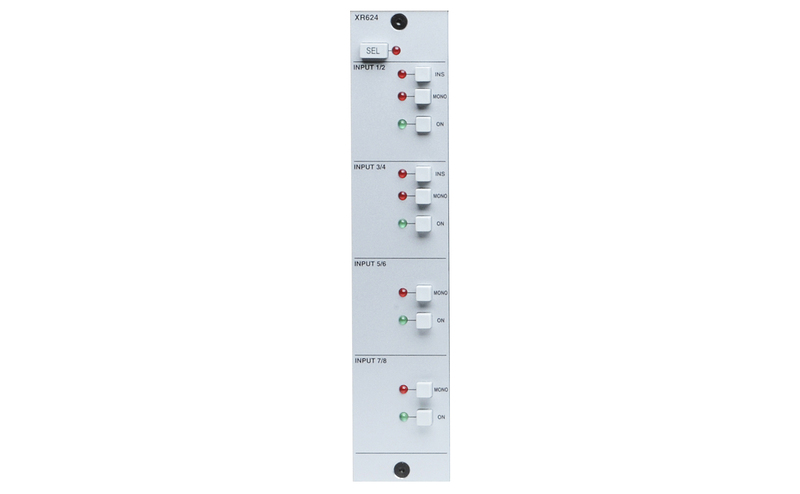 The Master Bus Module provides a signal path to the two X-Rack stereo buses for all of the other modules and offers the user a compact console master section that is surprisingly sophisticated for its size.